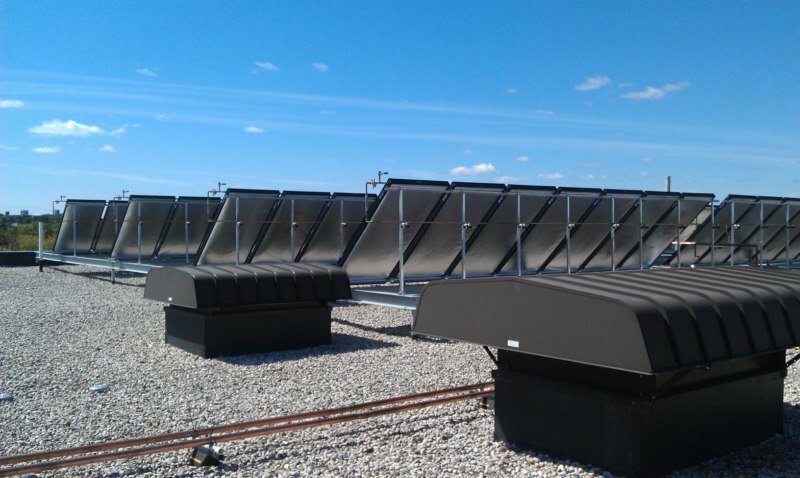 Installed rooftop 60'x60' thermal solar system with 56 panels to generate power to heat the jail's domestic water (approximately 3,000 gallons used per day). 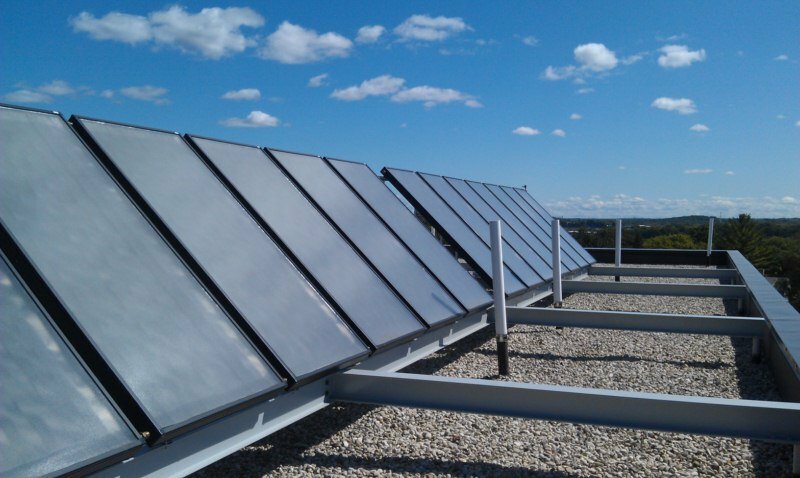 Grunau Metals fabricated and installed the support skeleton while our Plumbers installed the new hot water solar system. Read more in the case study below.